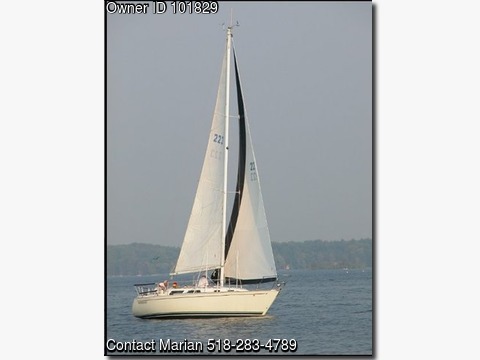 Boat is located in Mayfield,NY..Please contact the owner @ 518-283-4789...For Sale: 1989 Sabre 30 MK III, Bremerhaven - Diesel - Westerbeke 18, fin keel – drafts 5.3’, beam 10.5’, masthead rig with Harken roller furling, new dodger & cockpit awning, full cockpit cushions, winter cover, cabin cushions relatively new, includes refrigeration. A great sailing boat, well equipped for day sailing and weekend cruising. $38,000. Contact Otto & Marion Mehner, Cell (518) 441-7205, Home (518) 283-4789 to make an appointment to see the boat at MYC Docks, slip 15E.